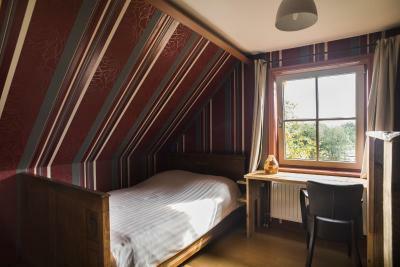 Lock in a great price for Buitengoed De Uylenburg – rated 8.5 by recent guests! I loved the quietness at the hotel, good breakfast, very nice location!!!! Close to everything!!! The breakfast was very good. 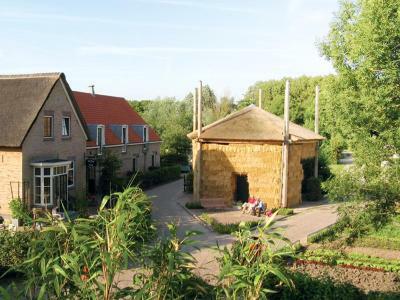 The setting was lovely and it was close to Delft. Parking was close and free. Quiet. Good mattresses which is a plus. Welcoming staff (at least, in the morning. In the evening there was no one at the reception so we just picked up our key and found the necessary information in a written form. It was wonderful to be in a place close to all surrounding places to visit, but be in what feels like a rural area The staff was amazing, and the bonus was that they offer laundry service. Great place to stay. Friendly staff and homely feel. 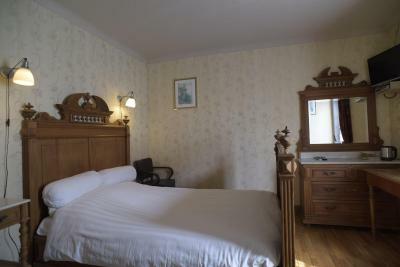 Great if you're on your own and don't want to stay in a large commercial chain hotel. 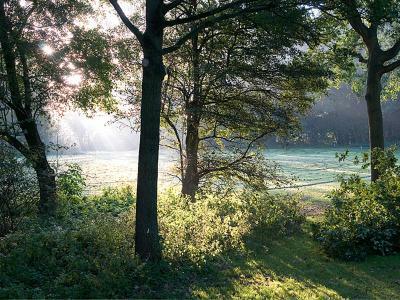 In the countryside yet close to The Hague, Delft and Rijswijk. Great food in the restuarant next door. Very warm and pleasant hosts.Beautifull place and couzy room.We will come back again. Quiet and friendly place with good attention provided. 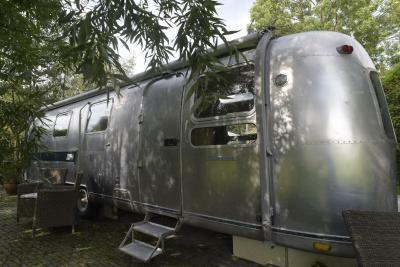 Great scenic views and transport access is easy. Great dining restaurant next door. 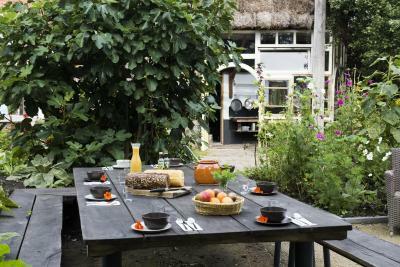 Located in Delfgauw, surrounded by meadows and 1.2 mi from the historical town of Delft, Buitengoed De Uylenberg offers free WiFi access to guests and free parking on site. 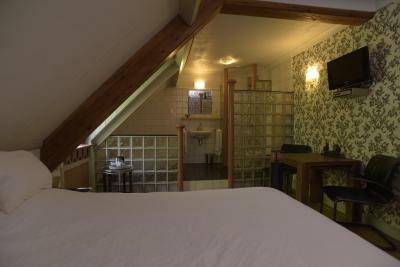 Each individually decorated room comes with a private bathroom that is fitted with a shower and toilet. The rooms on the ground floor include a private terrace. 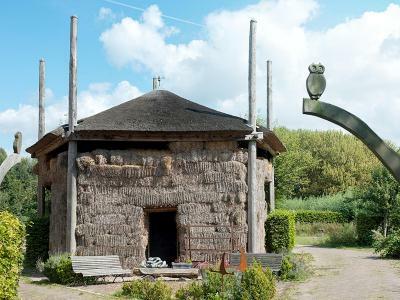 The recreation area De Grote Plas is located only 2,800 feet from Buitengoed De Uylenburg. 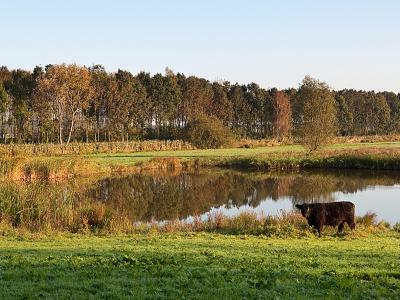 This property also has one of the top-rated locations in Delfgauw! Guests are happier about it compared to other properties in the area. 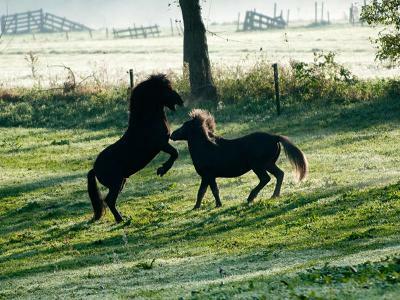 This property is also rated for the best value in Delfgauw! Guests are getting more for their money when compared to other properties in this city. 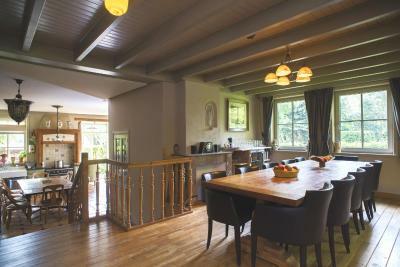 When would you like to stay at Buitengoed De Uylenburg? 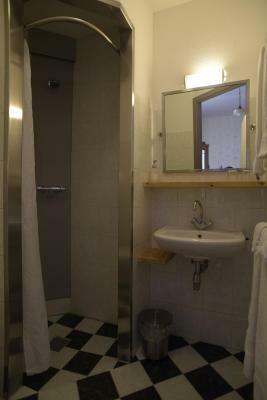 This room features a private bathroom with toilet. This room features a refrigerator and there is a private bathroom with toilet. House Rules Buitengoed De Uylenburg takes special requests – add in the next step! ATM card Buitengoed De Uylenburg accepts these cards and reserves the right to temporarily hold an amount prior to arrival. Buitengoed De Uylenburg accepts these cards and reserves the right to temporarily hold an amount prior to arrival. The place made a major mistake with our booking. But they worked hard to find a resolution that did work for us. Lovely breakfast with very friendly staff. A hairdryer in the room. Although I was able to borrow one from reception. A rug on the floor of the bedroom. I couldn't get the TV to work properly. Very tiny room and bathroom. Bed was extremely uncomfortable in room #7. We informed the staff but they didn't seem too concerned but apologized. We were not able to use the restaurant which was situated next door as we did not have a reservation. Very authentic, charming place with super helpful staff. 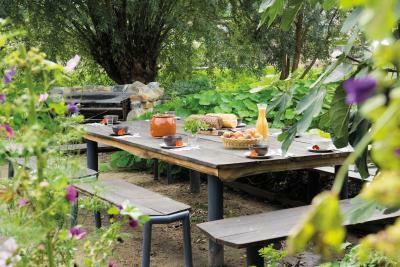 The restaurant next door is excellent – with a very good outdoor play area for children. Would have liked some shampoo and a hairdryer in the room. Also, breakfast was at large group tables and for those of us from a different country it wasn't really clear what there was or where to get it. A smile and some instructions rather than being left to our own devices would have been nice. Lovely area. Very quiet and peaceful. Good for walking and cycling. 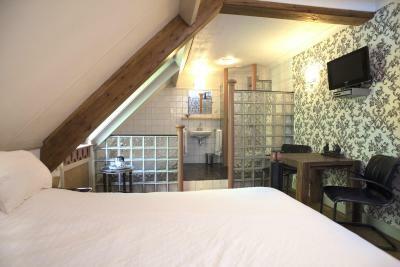 Good size room with comfortable beds. We arrived late but key and instructions left out for us. Breakfast included. The breakfast served in the big kitchen used by the family and sharing it with other people. I always prefer hotels with a hair-dryer in the room, especially if the shower is only fixed and it is difficult not to get your hair wet. A shampoo would have also been nice. A bit far from the center.